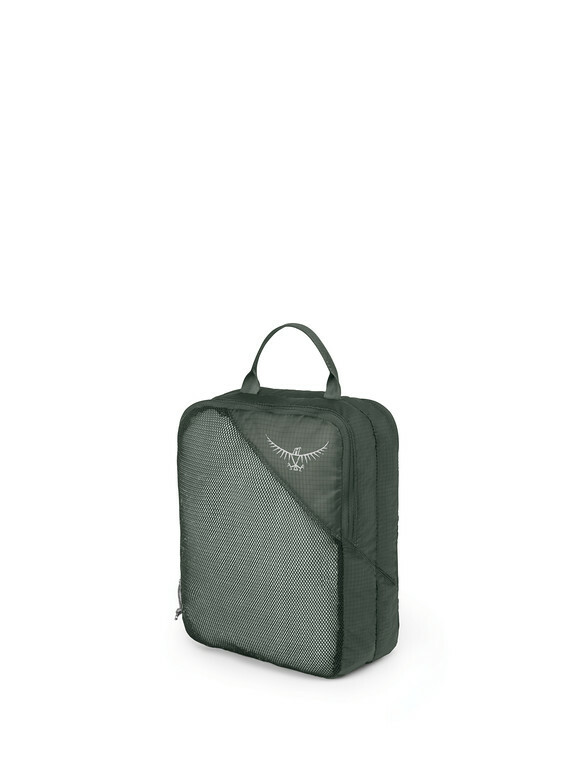 """Packing Cubes are designed to make packing for an adventure simple. They help keep everything in place inside your case, whilst ensuring your clothing and gear stays organised and separated. The siliconised nylon materials slide in and out of your travel bag with ease, whilst the wide opening zip means you can fill them to capacity. Double sided cubes feature a second compartment with a mesh outer, designed to allow the contents to breathe. Perfect for damp clothing or travel towels.